If you have a regular coach transport requirement, a contracted Linburg coach hire service means that you can be confident of dependable coach service throughout the duration of your coach hire requirement. You needn't worry about being able to hire coaches at the last minute or variable quality of coach hire service. As bus & coach suppliers to Derbyshire County Council, South Yorkshire PTE. And Sheffield City Council, we already provide many schools with regular contract bus and coach hire services and would be delighted to discuss how we might assist with your own hire requirements, either from our Derby or Sheffield branches. 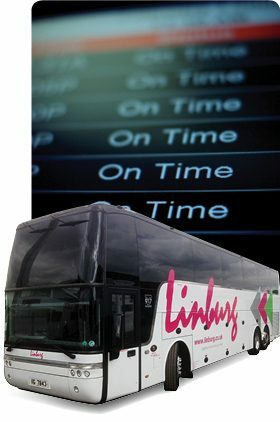 Please call 0114 2619172/01332 554823 or e-mail: info@linburg.co.uk for more information on the Linburg Coach Travel School Contract Coach Hire Service.